Extrusion machinery manufacturer, Boston Matthews, has launched a new range of haul-offs designed for maximum quality and realiability in extrusion operations. The ProCat range is an extension of the company’s Caterpillar range and is designed to pull larger profiles and pipes that require more power and product contact than standard sized profiles and pipe haul-offs. Boston Matthews says a robust, heavy weight construction ensures stable, vibration free pulling even for products which require high levels of vacuum during the extrusion process. The larger construction incorporates longer conveyors to maximise the overall contact length with the product to provide greater pulling efficiency and overall consistency. The conveyors are driven and controlled by dual high performance AC brushless motors and precision gearboxes utilising high resolution Encoder Feedback. A high level of torque is generated whilst maintaining consistent pulling speeds, which is essential for high quality production. AC technology is not only more accurate but is also more energy efficient than DC alternatives. Each conveyor is fitted with Grooved Rubber gripping pads to ensure maximum grip on the product without causing damage or distortion. A choice of conveyor coverings is available to exactly match the product characteristics or production environment. A ‘Floating Air Top Track’ assists with line start-up and also provides protection against machine damage should any ‘out of shape’ pipe or profile be produced. 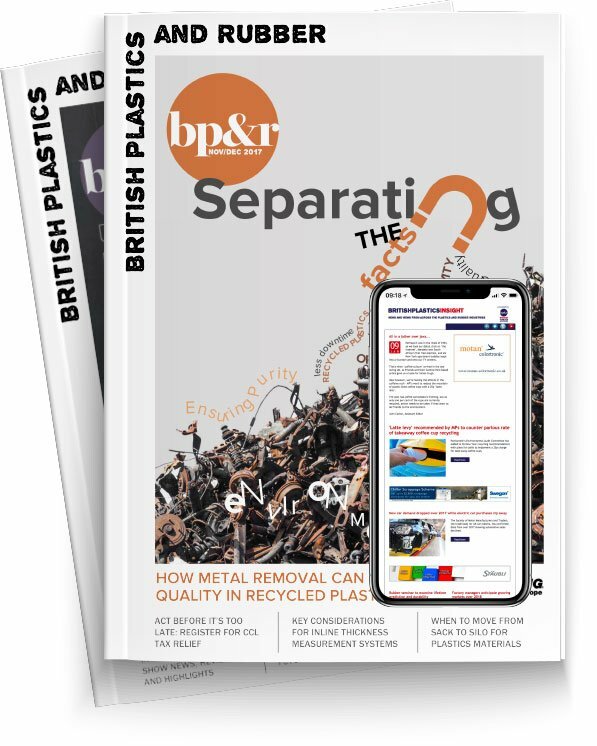 Boston Matthews says the flexible top track also enables the ProCat to ‘absorb’ any inconsistencies in the product should they occur and thus reduce any negative impact it may have on the performance of the rest of the extrusion line. The Pneumatic Air Top positioning is also a feature that allows the operator to easily and repeatedly set the ProCat up ensuring consistent production performance.